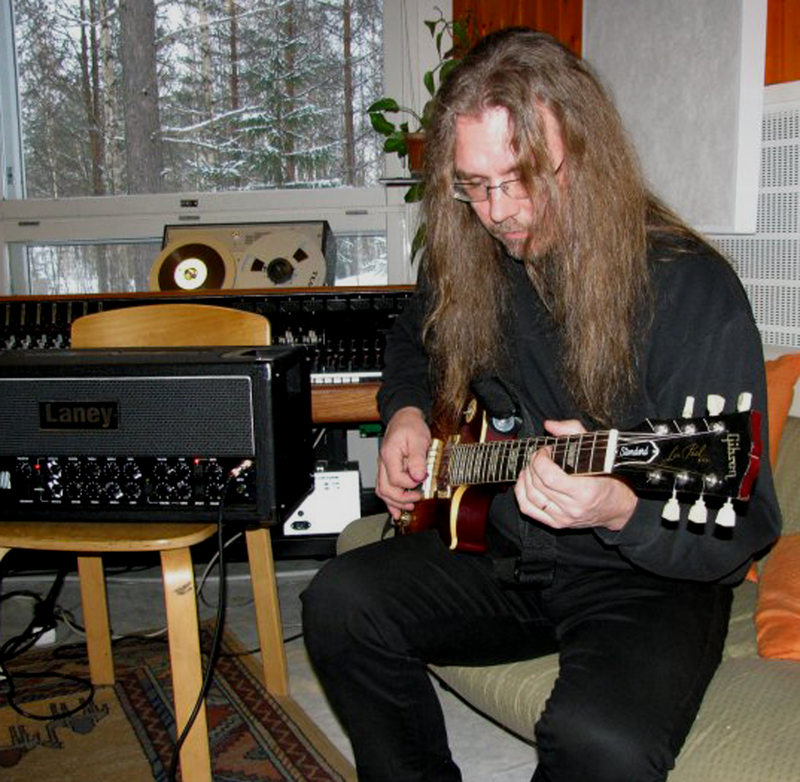 Petri Lindström is the Founder, Bass Player and Creative force behind Finland’s very own Progeland. Their debut release Gate to Fulfilled Fantasies was released in 2014 to critical acclaim, so work continues on the eagerly awaited follow-up due out later this year. Petri is also is also a member of Corvus Stone who just released their third album. And US prog metal band Voice of The Enslaved who released their debut in late 2014. Petri Lindström Project is an outlet for Petri to releases a variety of releases in many different styles of music without and boundaries. The first release he will pay tribute to what he considers is one of the world’s best bands. He has been influenced by the music Black Sabbath since he first heard them, so it was with this in mind that he would record his first solo album as a tribute to Black Sabbath. All the six compositions on the album are original and feature’s various special guest. The album will be called “Hail to Sabbath” and will see a release in early to mid-2016.